Strong offshore winds with good overhead waves. 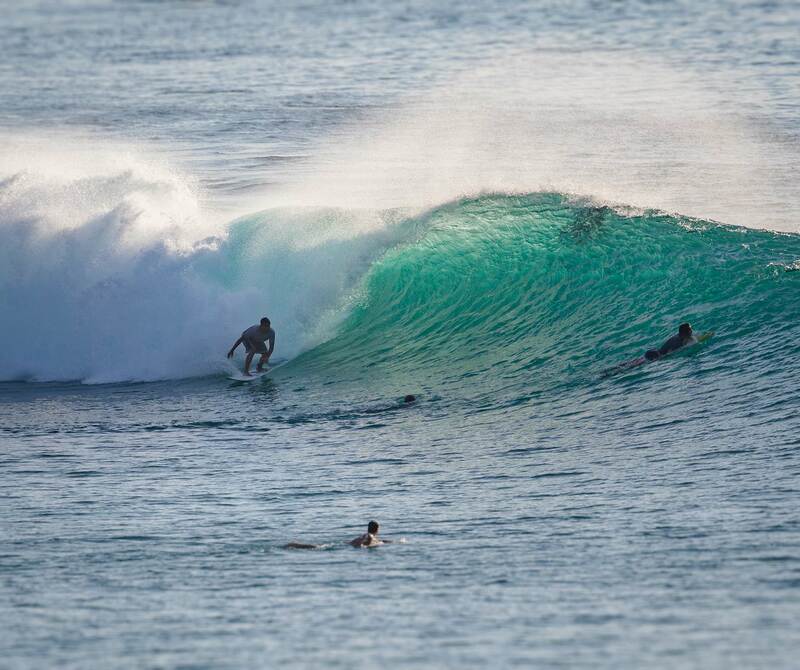 A few good ones at Padang, overhead + waves at Impossibles and fun barrels at Bingin. 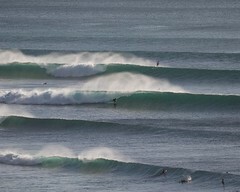 Looking to Learn to surf?